The countdown to Christmas is still on. One last evening to go before Christmas Eve is here. 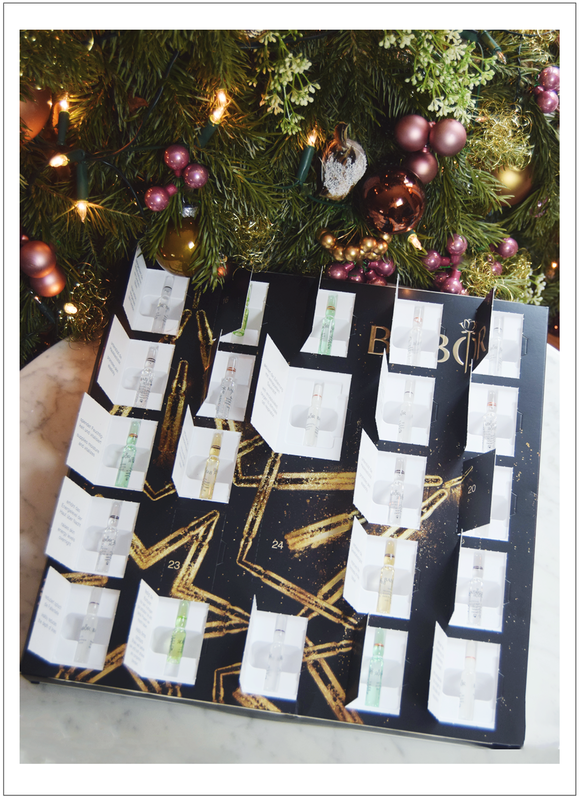 For the last 23 days I've celebrating Christmas coming closer by opening up the doors of this stunning Babor calendar and discovering 24 very effective ampoules offering the most intensive skincare experience for the festive season.